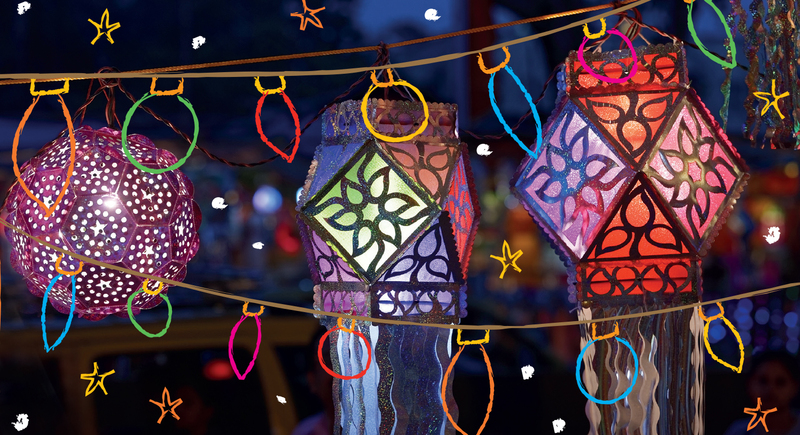 We are delighted to be hosting the annual Christmas Lantern Walk for East Anglia Children’s Hospice (EACH) on Friday 8 December at the Jerwood DanceHouse. This magical walk will take participants from the DanceHouse along the Waterfront before returning for some Christmas entertainment, refreshments and raffle. All ages are welcome and under 14s must be accompanied by an adult. Registration opens at 5.30pm with the walk beginning at 6.45pm. Tickets are £12 and include refreshments, lantern, LED lights and medal, a Family ticket is available for £40 and Under 3’s go free. An early December Christmas event that can get you in the mood for the big day!